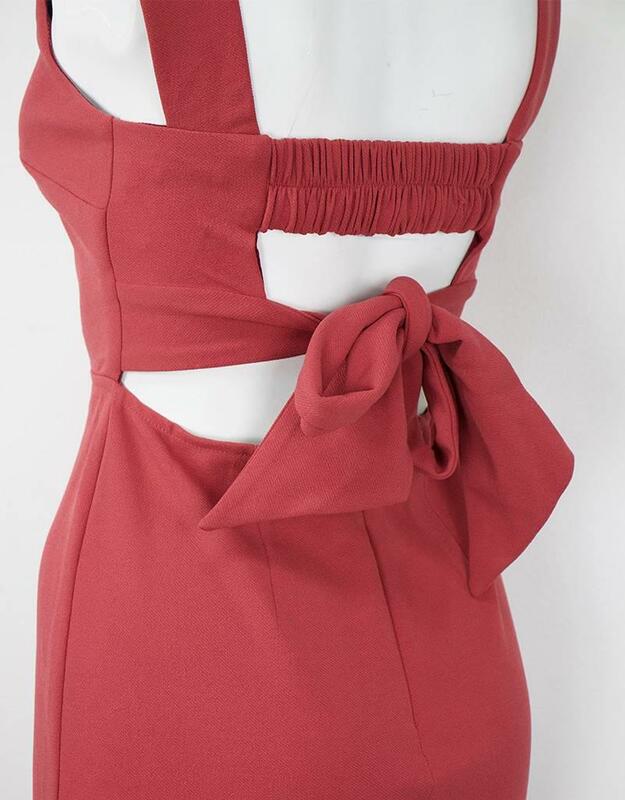 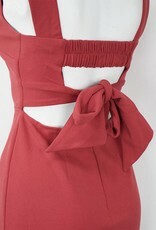 This simple dress features a square neck & self tie bow-tie back detail. 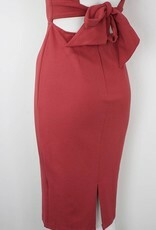 This body con fit dress is perfect paired with a pair of heels or booties at your next holiday party! 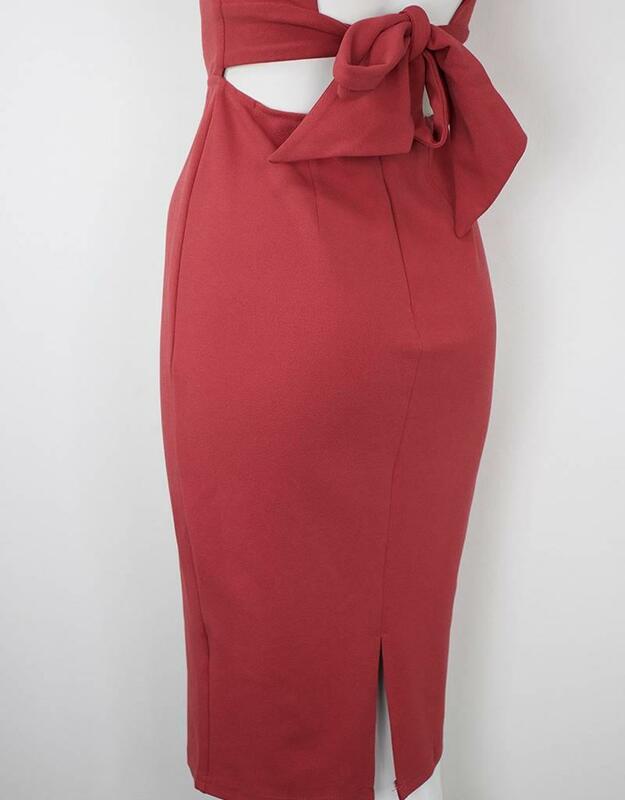 This SELFIE LESLIE Sheath Dress is also available in BLACK.